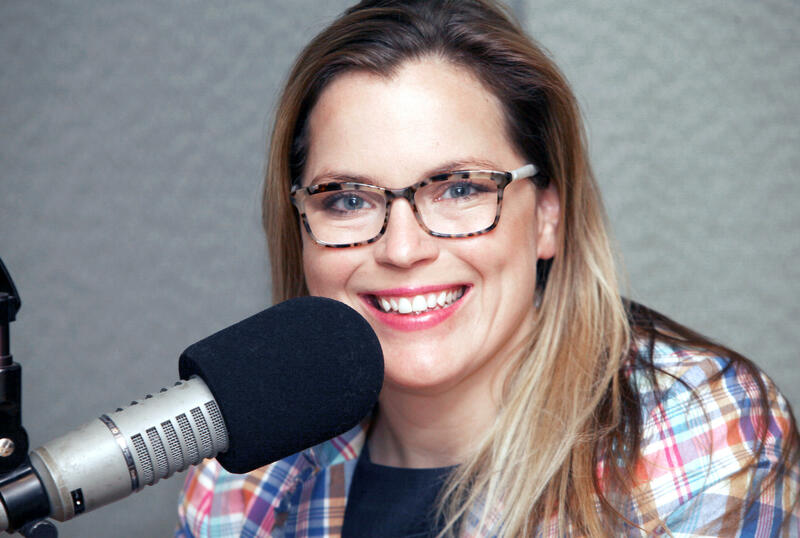 Liz Kurantowicz - Republican political analyst. Kevin Rennie - attorney, Hartford Courant columnist, blogs at dailyrunctions.com. 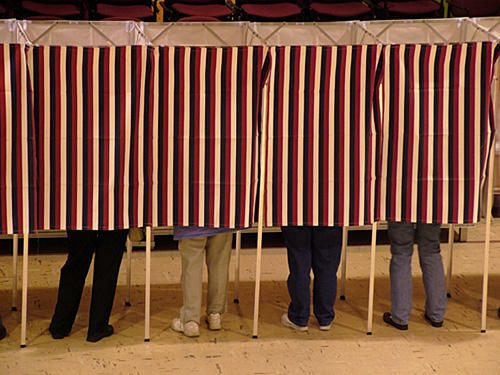 It's a political quagmire that arises every election season. Do you unite behind a single candidate in the spring in hopes of avoiding intra-party divisions in the fall? Or do you let the field of competitors duke it out in a primary and pray that one emerges battle-tested with wide support in time for the general election? In this year's race for governor, Democrats are heading in the first direction. 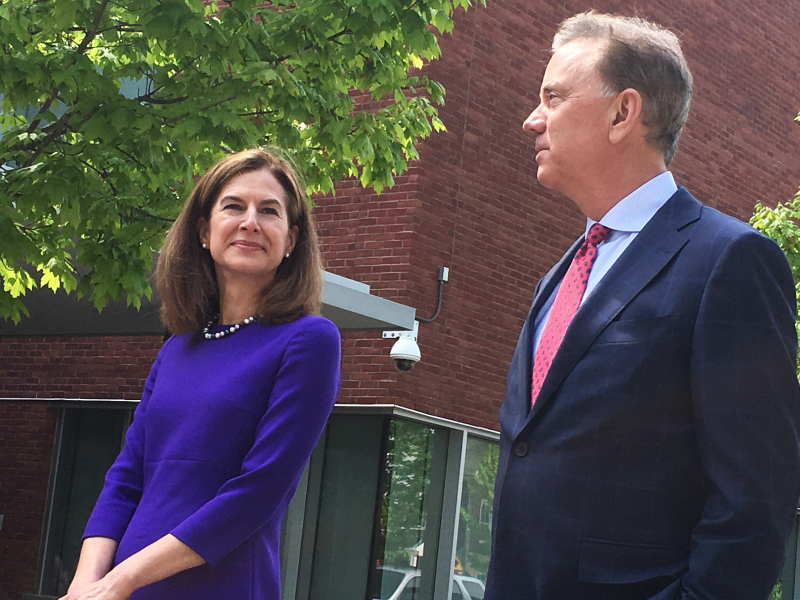 That's further evidenced this week by likely front-runner Ned Lamont clearing away one of his main Democratic rivals, Susan Bysiewicz, by enlisting her as his running mate. The move is generating mixed opinions. 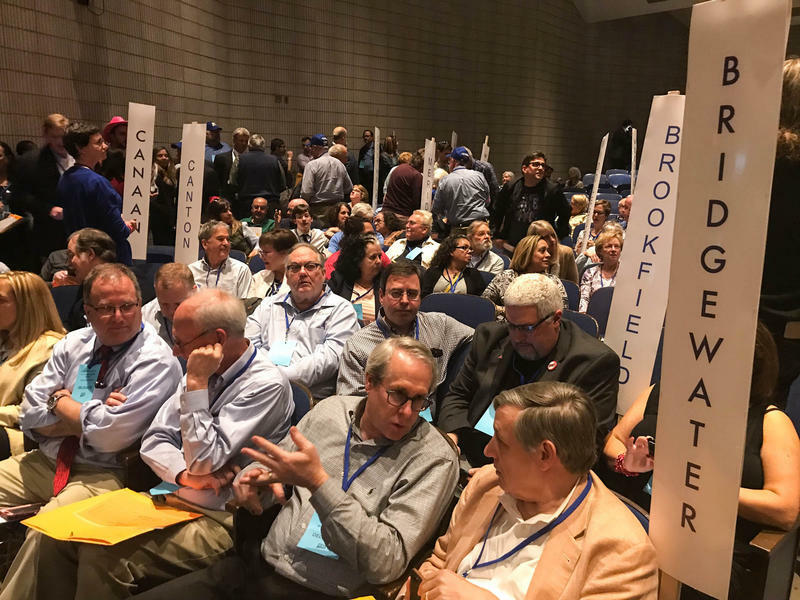 Connecticut Republicans, on the contrary, came out of their convention this past weekend with the potential for a six- or seven-man primary on August 14. Can Danbury Mayor Mark Boughton, the winner of the GOP gubernatorial endorsement, maintain his mojo against Tim Herbst and Steve Obsitnik after each secured enough delegate support to automatically appear on the primary ballot? At least four other GOP opponents are scrambling to collect the signatures needed to join them. Can any or all of them pull it off? 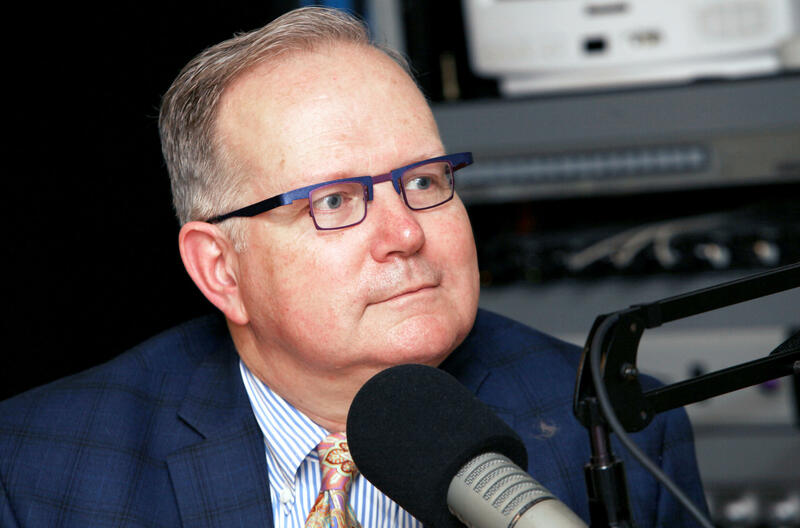 Today we get the inside scoop from two of our regular Republican commentators, and check out how other statewide races down-ticket, and in the 5th Congressional District, are shaping up. Two high-profile Democratic candidates for governor announced Tuesday they will join forces. How Will You Choose Your Candidates In 2018? Connecticut's political parties are in the midst of choosing who they will endorse in this November's elections. How much do you trust that they've endorsed the candidate most likely to represent your interests? On the other hand, how much do you want or need to know to cast your vote? 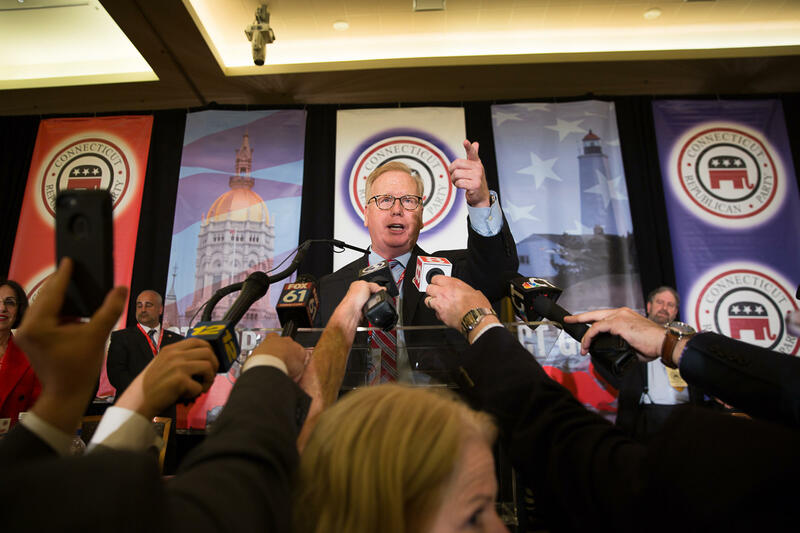 Danbury Mayor Mark Boughton won the Republican endorsement for governor Saturday, emerging as the choice of GOP delegates from a field of eight candidates on the third ballot. But he faces a primary in August, most probably with five candidates, including two wealthy businessmen who bypassed the state convention. Democrats have endorsed former Simsbury First Selectman Mary Glassman for the congressional seat being vacated by Elizabeth Esty.